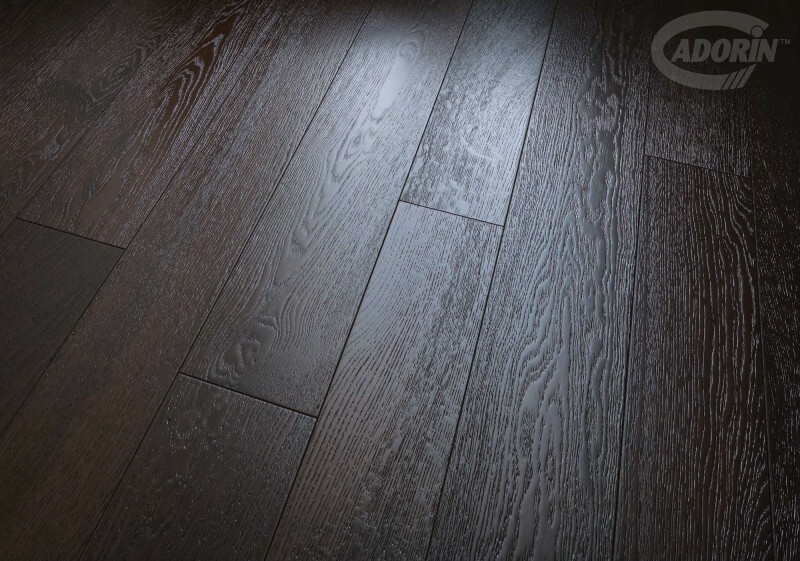 European Oak planks in WENGE finish - an exotic African wood with a completely black pulp. 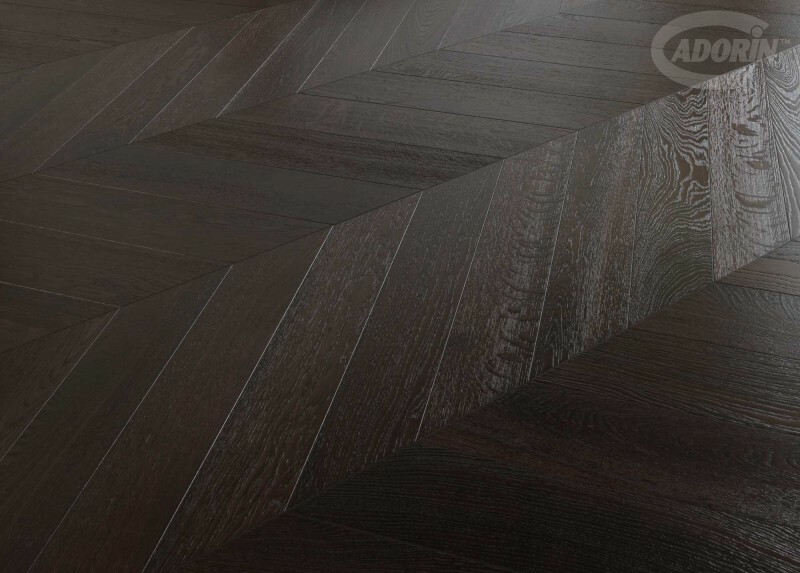 Thanks to the brushing process, the wood grain of the oak is particularly outlined and highlighted by the finish to echo the shades of Wenge. 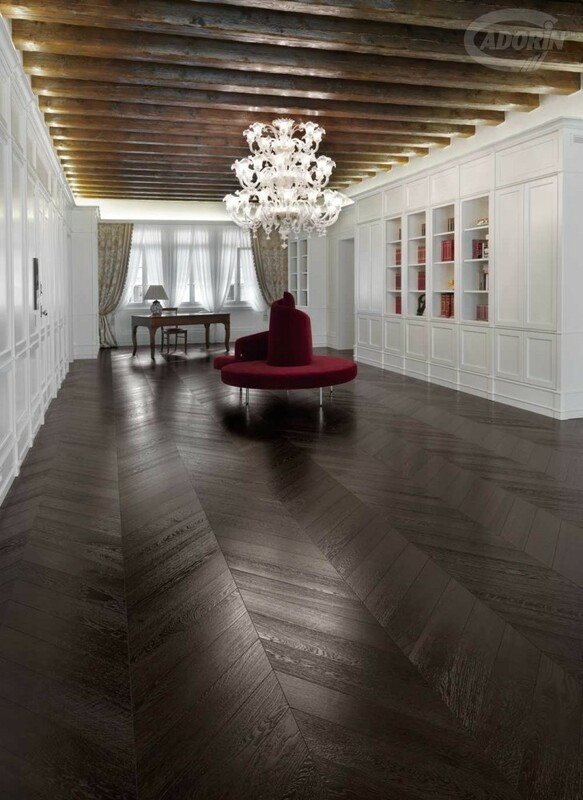 A plank made in warm tones to complement both avant-garde and traditional furniture. 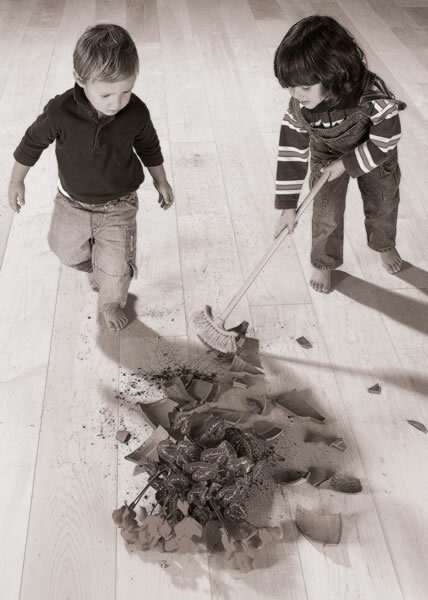 Check out the styles that can be created using this floor and choose the one most suited to your environment. 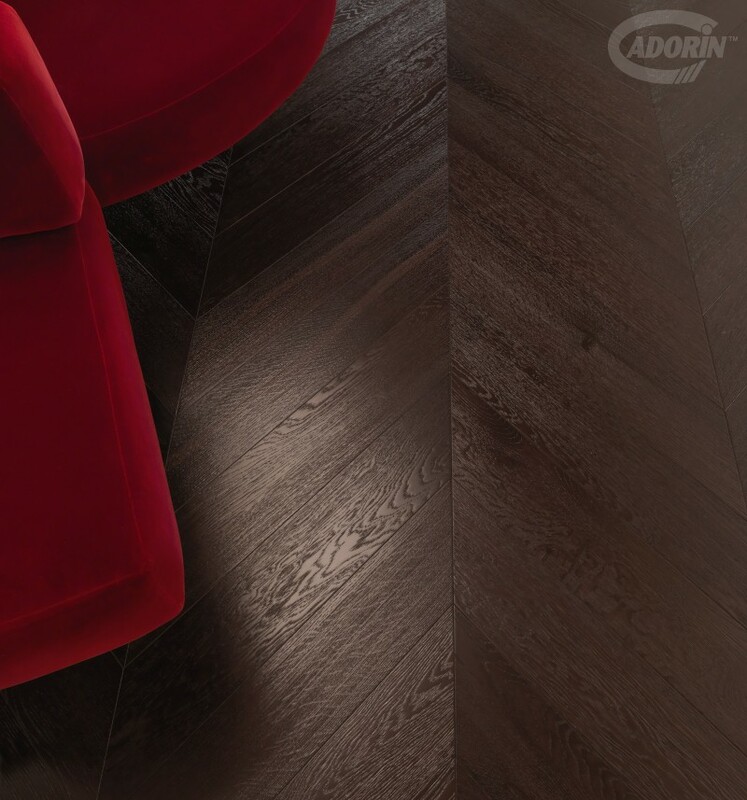 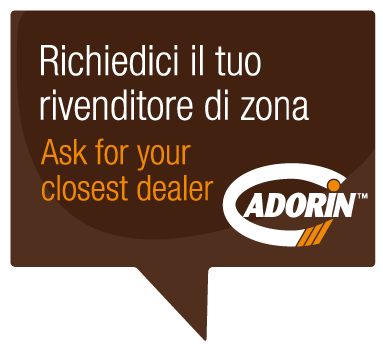 When wood takes on the warm colour of chocolate, we get Wengè-effect Oak, a new wood flooring from the Cadorin Group. 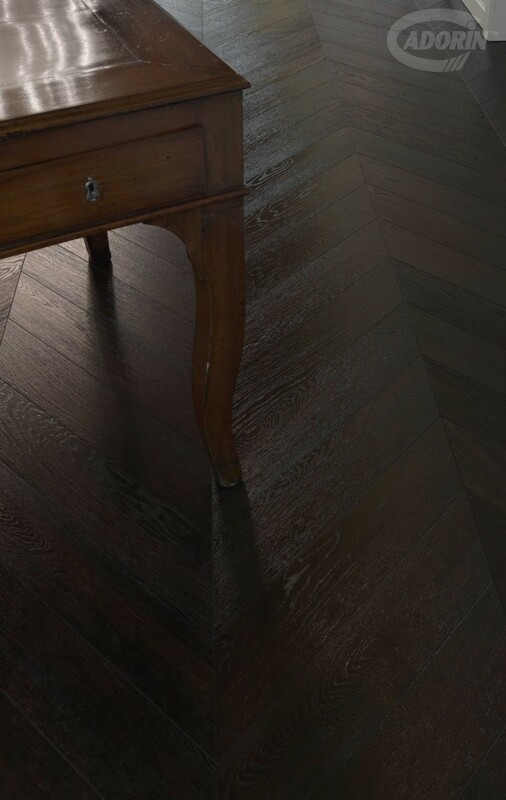 Elegant and essential, this plank reflects the exclusive style of the Elite Collection, perfect for those with an eye to detail and wanting to play with different colour combinations. 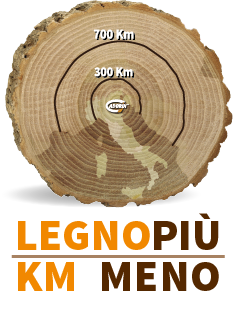 The planks are made from three layers of solid wood, where the top layer is Select European Oak (one the most popular timbers for its fine flamed and streaked texture), with a brushed surface and finished with a varnish in a new colour: Wengè - the African black wood. 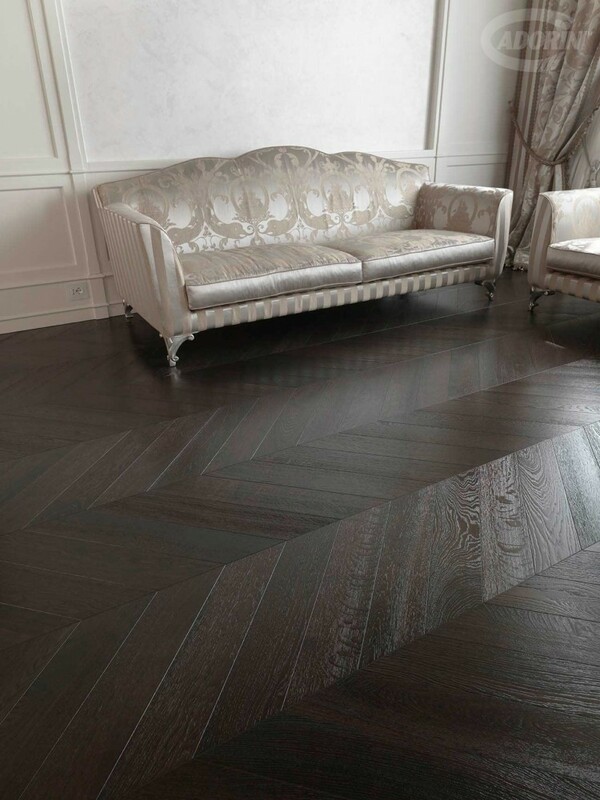 The planks are produced as both large planks and smaller blocks suitable for herringbone laying. 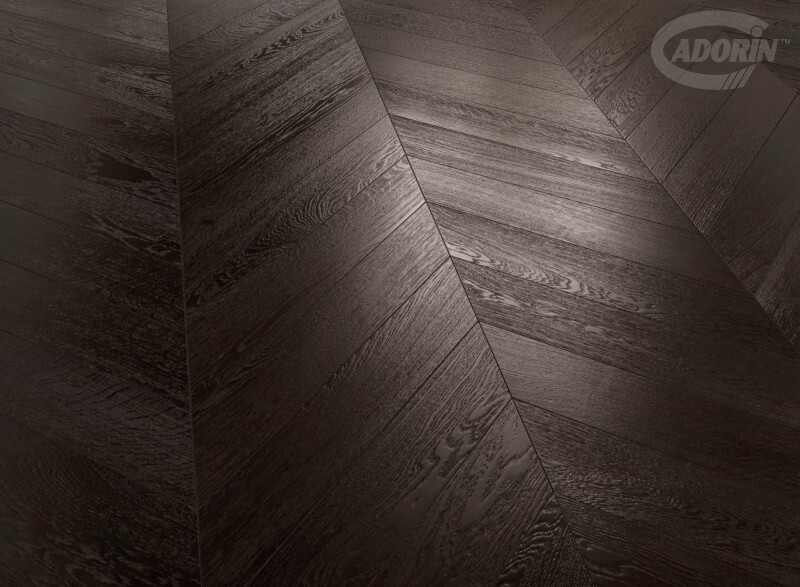 The intense and expressive black hue gives the wood flooring particularly warm nuances, making it perfect for both idiosyncratic ethnic interior décor and for more contemporary minimalist environments.